Schedule furnace repair services in Beaverton, OR and surrounding Portland area. As winter approaches, you want to be sure that your furnace is working as it should. We will keep your warm and cozy all winter. 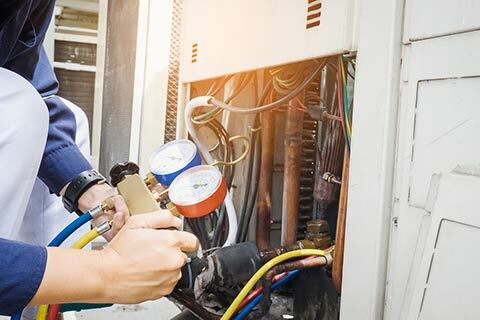 We provide furnace repair and furnace maintenance services. We can also install new furnaces, if necessary. Call today to get a free quote on new furnace installation. It’s a good idea to schedule maintenance services twice a year; before and after winter. Reach out to us right away to schedule furnace maintenance and tune-up services in North Plains, OR.